After a feisty draw last week this was never going to be an easy game. Hereford came at City but City had the upper hand on the counter. Hereford took the initiative early, taking the lead when City again failed to deal with a corner and it was headed home for 0.1 to the visitors. 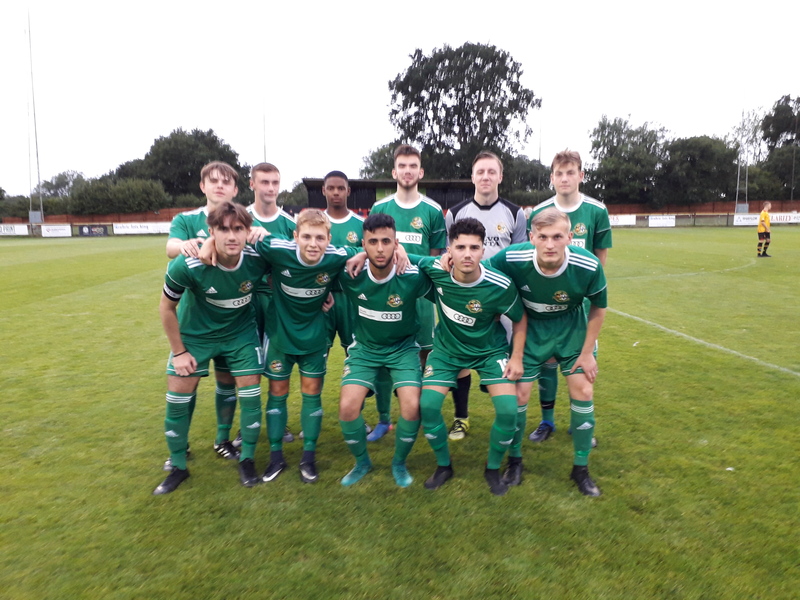 City responded with some neat football that eventually delivered a lovely equaliser when a one touch passing move was finished with aplomb by Riley Keasey. 1.1 at HT and pretty even. Hereford took the game to City in the second half and City didn't quite get to grips with them. Robust tackling was a feature throughout and the game was littered with silly fouls and free kicks conceded. City could have taken the lead when Joel Owusu went on a surging run but he couldn't squeeze it home and then with 7 minutes left, Hereford grabbed a second on the break and that proved enough as City couldn't create anything meaningful to grab an equaliser. It was a tough encounter and the visitors went home happy as City went away wondering what could have been.